An interesting phone interview with a major government player, revealing the truth about the recent government shutdown of all space related projects, and the military buildup led by FEMA. 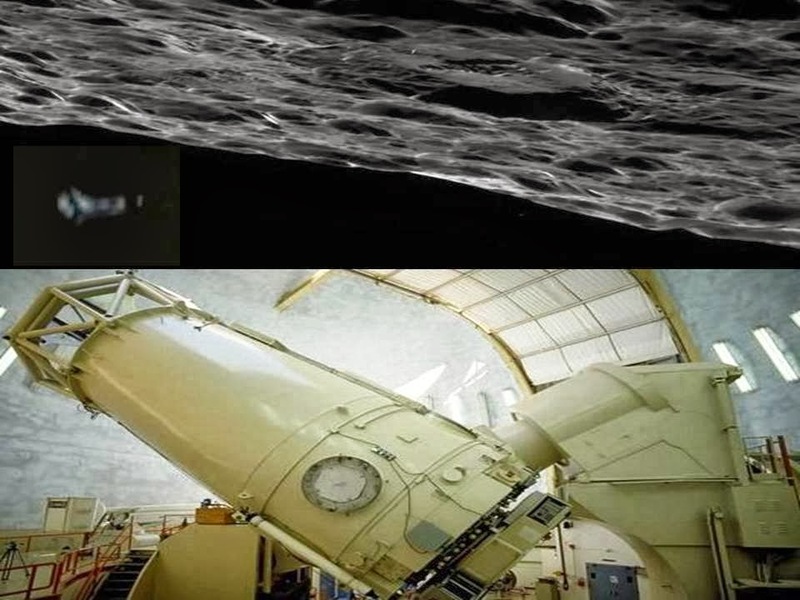 Mr. Norton was called to the observatory, because they see some objects that appear L shaped unidentified objects moving in a straight line towards earth. Mr. Norton, after initially working at beginning late 2012 early 2013 determined with NASA assistance, they are of some carbon type metal. Also they appear to have a generated gravitational force field which he compared to Earth’s protective atmosphere as well as he said they saw the "objects" deflecting small particles. Whether it is a hoax, a disinformation campaign to distract the real issue, a set up, to prepare the people for a fake alien invasion or he is talking the true. Anyhow it is an interesting interview and we are not supposed to believe anything. But it is wise to think about it. If its so important to keep his identity secret then why would he say that he went to a specific place and give the exact date and time pretty much and then go on to talk about what happened there. pretty sure any govt monkey could pinpoint who he is and track him down based on that alone. It makes me think of the comet ISON image when manipulated it looked like an L shaped craft, could this be what's being referred to or maybe the bright light in the sky which isn't Arcturus or any other star that people have been reporting for weeks? Thanks for sharing this online. A week ago last Sunday I went outside, and I happened to look up , and I saw four white balls of light that appeared to be above the clouds. They would meet in the center, and moving outward in a geometric formation coming back to meet in the center. This went on about an hour. The light then disappeared. I have also been seeing a bright star like object in late nighttime sky. Really wondering what's going on.